Whether you are planning an extended stay or overnight visit, the Paso Robles Inn is definitely the hotel to stay at. With amenities like spa services, suites, and dining, this is a great place to stay in the heart of downtown Paso Robles. 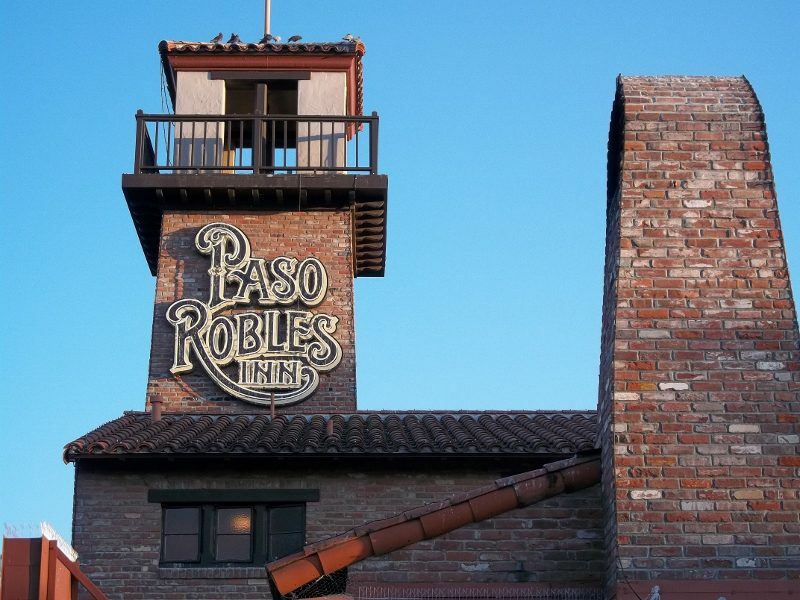 Paso Robles is a historical hotel packed with all the charm the city has to offer. Originally built in 1891, this legendary hotel has been a destination to visitors for years. This hotel also offers the best location for visitors looking to visit wineries, eateries and local boutiques. Located less than five minutes from everything, this spot is great for those looking to explore the city by foot. Oak trees, Koi ponds, and lush gardens surround the grounds, making this the perfect relaxing getaway for visitors. After a relaxing stay at Paso Robles Inn, it’s time to rise and shine and start the day. If you’re a coffee fiend (like most of us), be sure to check out Amsterdam Coffee House. 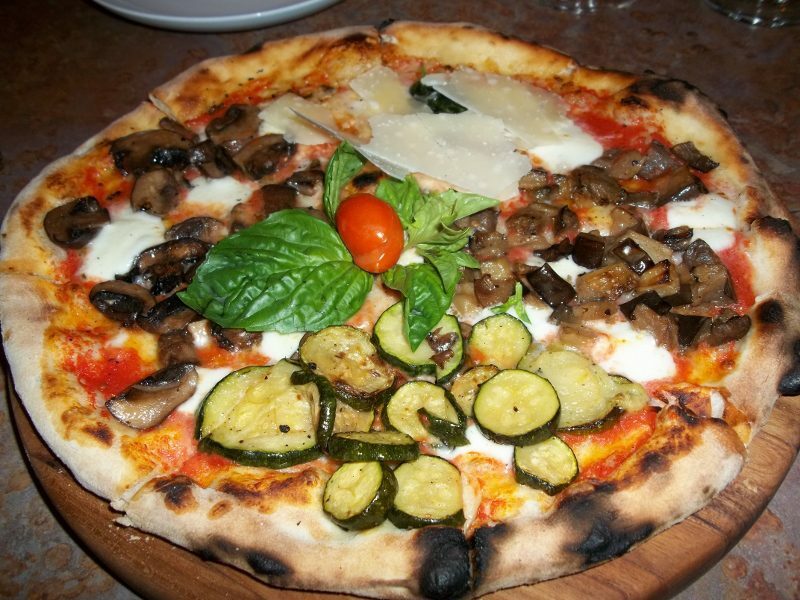 Located in the heart of Paso Robles, this local hot spot is sure to kick start your day. With great staff, delicious coffee and a number of breakfast choices, the quality here is hard to beat. Hours are Mon-Fri 6am-7pm, and Sat-Sun 7am-7pm. 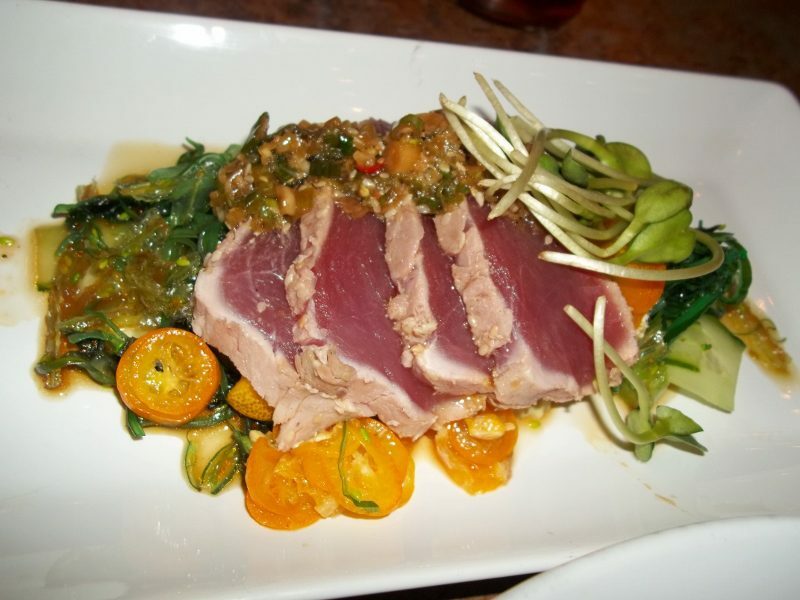 At the end of the day, there are a number of restaurants in the town of Paso Robles but one stand out is Thomas Hill Organics Market Bistro and Wine Bar. Open for lunch and dinner, Thomas Hill Organics serves organic produce that comes straight from their farm and bread made exclusively by in-town bakers. The fish and other proteins are also from local providers and are organic and free range. 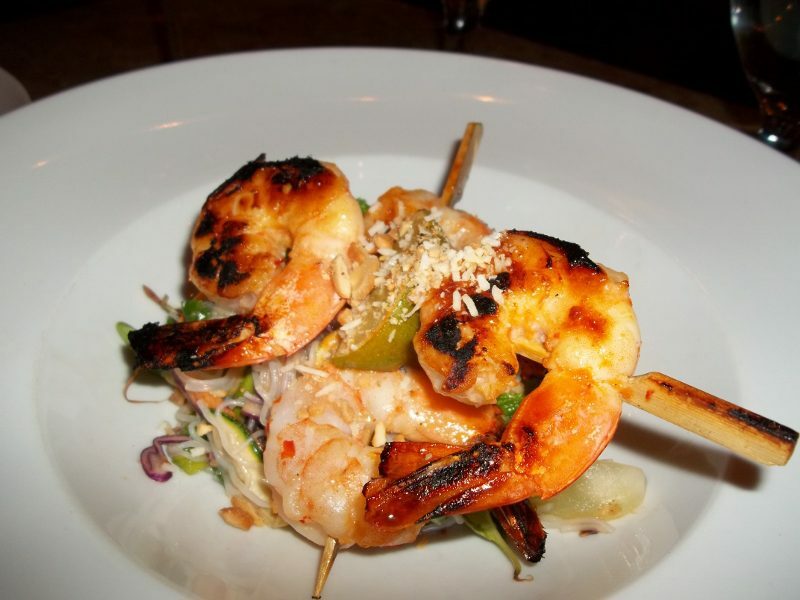 Thomas Hill changes their menus weekly, so there is always something fresh and new to try. 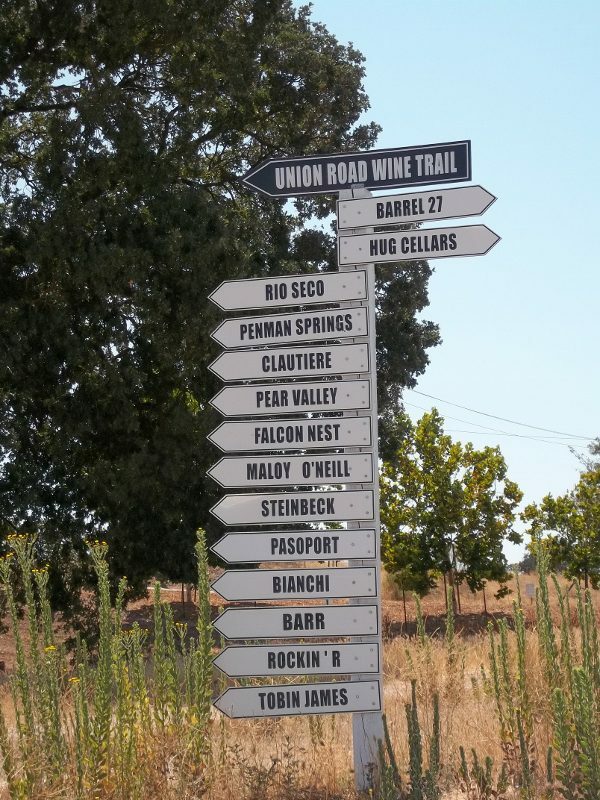 Where to Taste Wine: There are more than 180 wineries in Paso Robles now. Here are a few recommended stops. 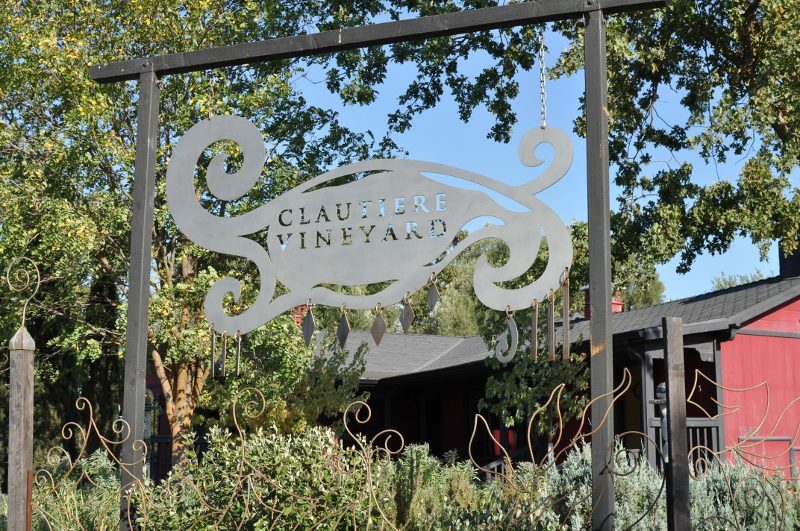 One great winery you should be sure to visit is Clautiere Vineyard. This vineyard is over 145 acres, and its colorful tasting room is a coverted farm house. The property has been decorated with hand detailing by owner Claudine, and features metal sculptures and beautiful mosaics. The whimsical tasting room is something straight out of a fantasy themed Tim Burton attraction. With its unique vibe and premium wines, this winery ensures a great time for all who visit. Clautiere specializes in the production of premium Rhone, Bordeaux, and Port style wines. 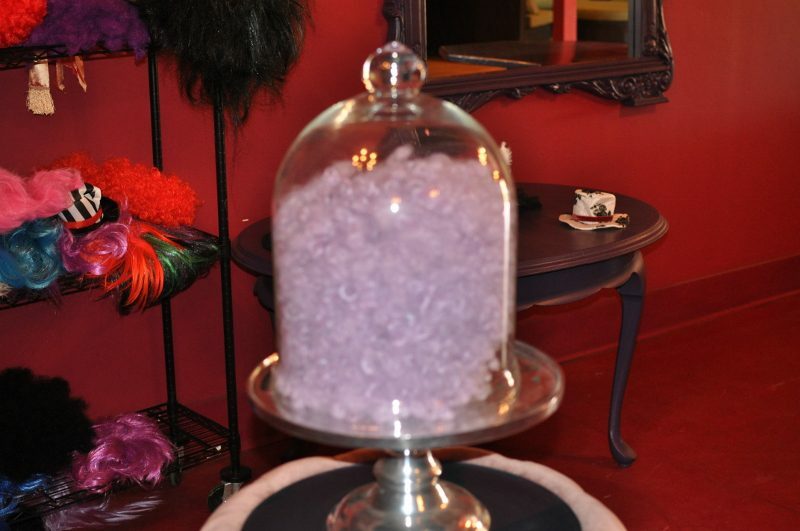 When you finish tasting their wines, head into the playroom where they have a room full of wigs to play with. Tasting room hours are Thursday-Monday from 12pm-5pm. Located in the rolling hills west of Paso Robles is Red Soles Winery. Located in the “gap,” this region allows for ocean breezes and warm days-the perfect weather for enjoying a glass of white or red. Family owned and operated, this winery comes from humble beginnings, with a name to match. Owners Cheryl and Randy crushed their first barrel ever with their own feet, rightfully naming their company after each other’s grape-stained soles. From then on the rest was history, and this wine making duo has put their heart and soul into farming harvesting grapes from their 200 acre vineyard. Red Soles is open daily from 11am-5pm. It is advised that groups of six or more schedule an appointment. 2815 Live Oak Road, Paso Robles, CA. Founded by winemakers Terry and Jennifer Hoage, Terry Hoage Vineyards opened its doors in 2002. They use 100% French oak and craft their wines with a minimalist philosophy. This vineyard is a 100% organically farmed estate and critics have noticed saying: “This is the kind of wine the Central Coast should be producing more.” Tasting room is open Thursday-Monday from 11am-4pm. Reservations required for parties larger than six. Pioneered by Jerry Lohr, J.Lohr Vineyards & Wines has been producing wine for nearly three decades. Noting the great agriculture on the central coast for wine making, this family wasted no time and began planting on over 280 acres. Inspired by the French, they planted Cabarnet Sauvignon and other red varietals. Today, J.Lohr Vineyards includes more than 900 acres and emphasizes Chardonnay, Riesling, Valdiguie and Pinot Noir. Additionally, acres are dedicated to Cabernet, Merlot, Syrah, and Petite Sirah. Tasting room hours are daily from 10am-5pm. Tucked away into the hillside of Paso Robles, Robert Hall Wineries continues to uphold their mission of producing the finest fruit with a “farmers first” attitude. 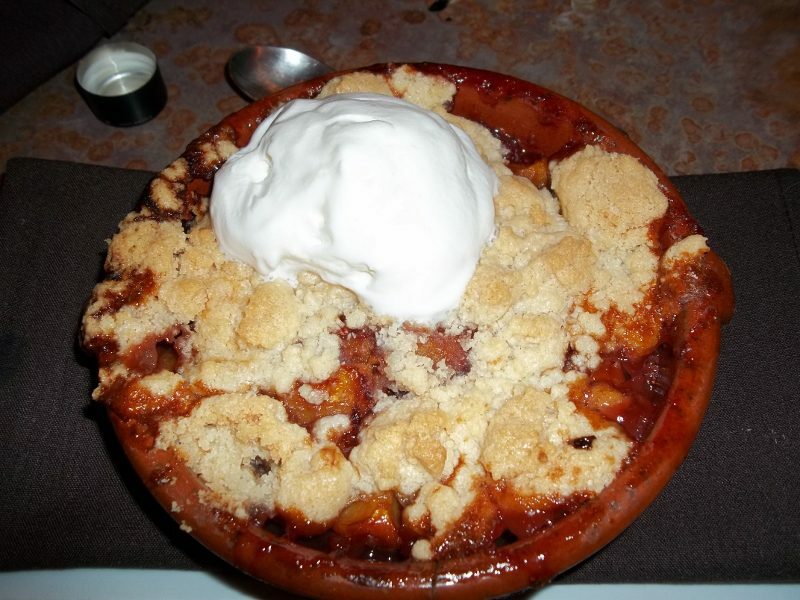 Founded by entrepreneur Robert L. Hall, who has a past including construction ventures, restaurants, centers, and even horse breeding, this man is dedicated to his product and invests his time into the details of harvesting. His winery was inspired by a trip to France that made him realize the beauty behind the winery lifestyle of farming. 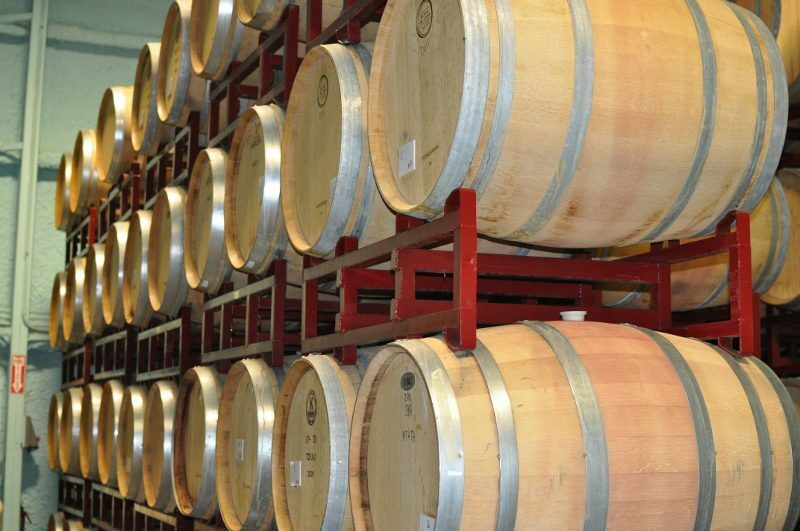 This state-of-the-art winemaking facility has produced many award winning bottles. Tasting room hours are daily from 10am-5pm. Guided educational tours are also available daily and lasts approx. 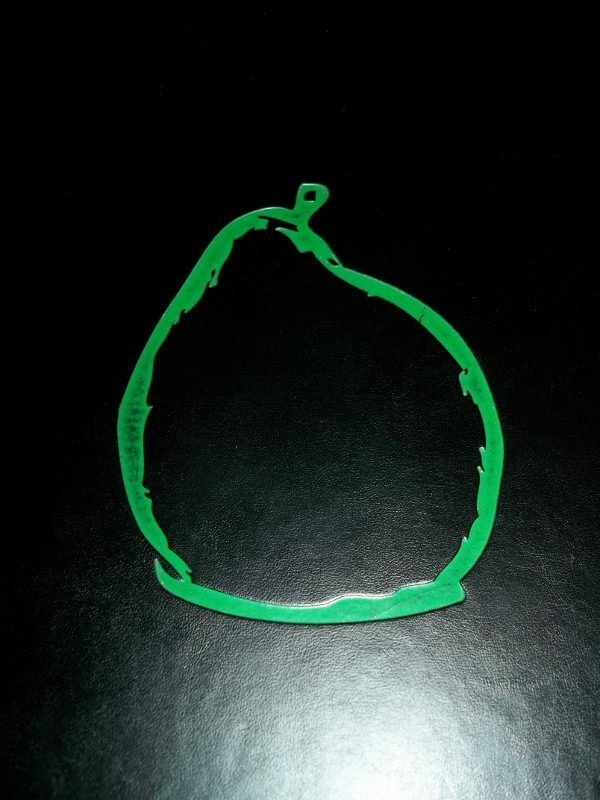 30 min. This entry was posted in Food, Lifestyle, Travel, Wine and tagged Amsterdam Coffee House, Clautiere Vineyard, J. Lohr, Justin, L’Aventure, Paso Robles, Paso Robles Inn, Red Soles Winery, Robert Hall, Terry Hoage, Thomas Hill Organics Market Bistro and Wine Bar, Weekend Getaway, wine country by Allison Levine.